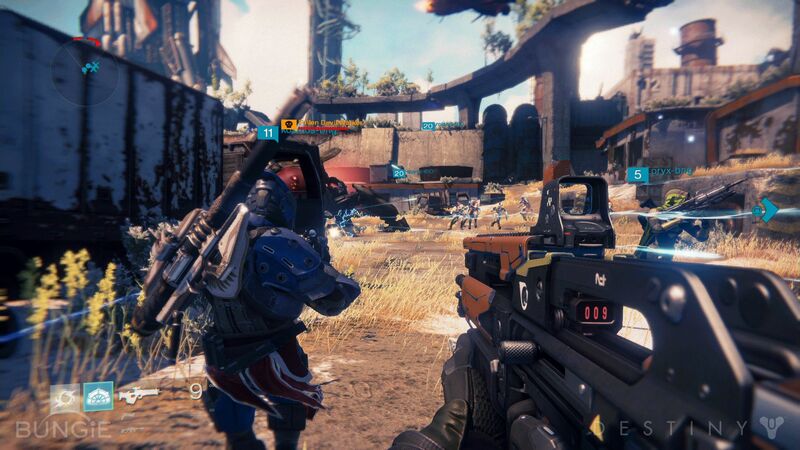 Destiny is being targeted by hackers and several applications have already been successfully made to disrupt the game’s normality. As NowGamer reported, an infinite ammo hack is making things really unfair and frustrating for Destiny players. But there’s more, a glimmer point hack or unlimited money hack has also been created, allowing hackers to acquire infinite points. 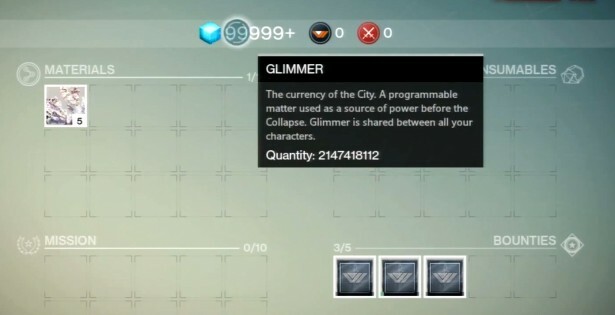 The glimmer points is a programmable matter currency that is shared between characters and it can normally be earned by killing enemies in all game modes, including PvP. However, the infinite glimmer hack, allows the purchase of all types of items and services from NPC vendors at The Tower. 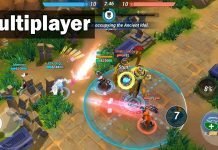 With so much hacking going on, it starts to be really hard to play as intended. 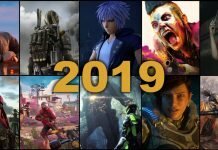 Infinite ammunition, free weapons, armor and other utility items. Good bye farming, welcome the mass killing. Unless Bungie releases a fix patch really soon, Destiny’ economy will be destroyed and then, there’s no going back.